Of course, Google Search has been in the news early this year. 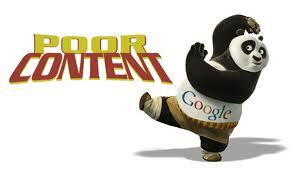 In 2011, Google unleashed the Panda update, which continues to get refreshed periodically. Google sent a message loud and clear: Don’t create poor quality content and expect to rank in search results. Basically, Penguin was designed to do algorithmically, what Google had been doing manually for years. The penguin had a bloodlust for suspicious link activity, and a low tolerance for any kind of link schemes. Eventually, Google launched the Link Disavow tool, which lets webmasters tell Google specific links to ignore, but some feel this tool is really more of a burden than a blessing, and it’s still a hoop webmasters have to jump through to make sure they’re in Google’s good graces. Of course, Google says most sites shouldn’t even use the tool. What will Google tackle in 2013? Will we see another huge animal-named algorithm change that affects a large number of webmasters? Regardless of the name, will there be a new update that webmasters have to sweat on a month to month basis. 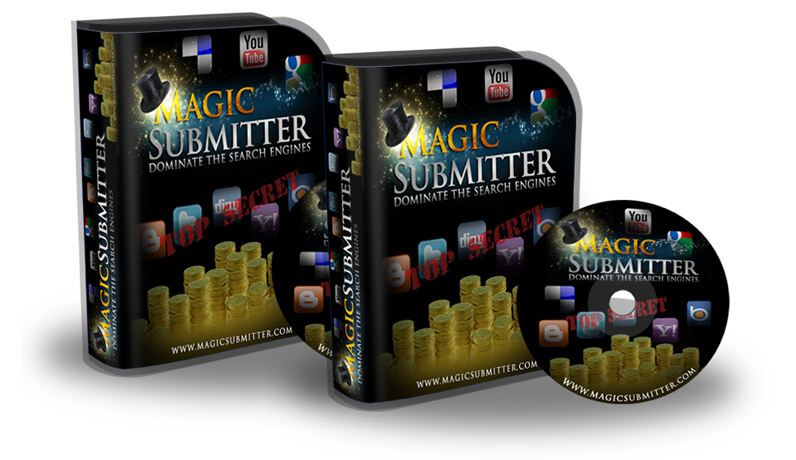 Will mores strategies that have helped for years start working against webmasters? Google makes over 500 changes to its algorithms every year, and makes changes every day. It’s been a while since there has been a really big one, and it seems like the big ones usually come in the first quarter of the year or so. Some suspect EMD, some think Panda, but it is hard to tell if it is anything at this point. Currently, all the automated monitoring tools don’t show anything but they haven’t updated with Monday’s results. So keep an eye out for the tools including MozCast,SERPs.com and SERP Metrics. 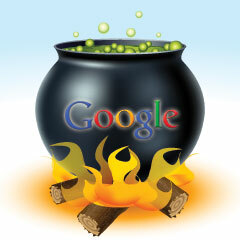 Google’s 2012 page rank updates was on February, May, August, and the last was on November 2012. 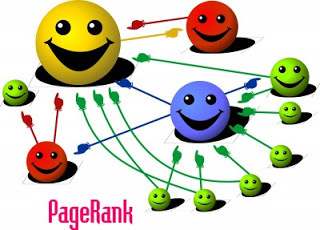 Confirmed Toolbar PAGERANK UPDATE – 7 November 2012 (GMT) – Confirmation here. There is a lot of chatter in the forums and randomGoogle Webmaster Help threads starting yesterday and this morning about significant changes to the Google search results.